It´s started with the Instagram-Account called hey_reilly, who transforms iconic logos to funny hybrids such as the "Subway", "Calvin Klein" and "Supreme" logo. 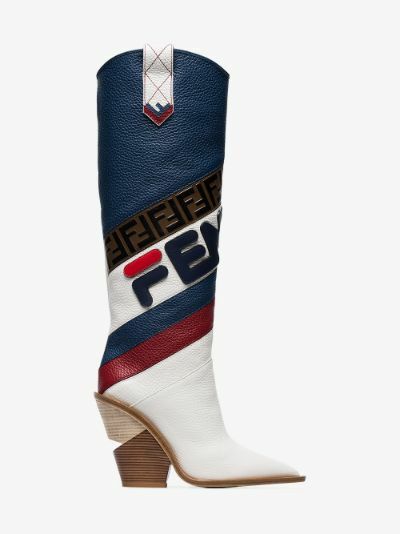 One day he decided to play around and mix them with the Fendi and Fila logo together. Silvia Venturini Fendi (Boss Lady at Fendi) got wind of it, she liked it so much that she invited the Instagram-Artist to cooperate with the Brand for the Autumn/Winter collection 2018/2019. 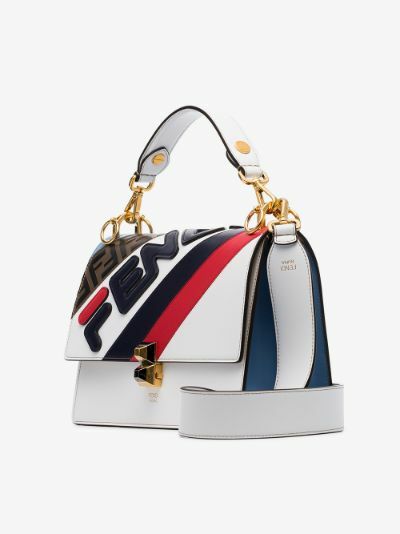 Fendi x Fila was born. All these Fs are the ones you’ve not been giving over the past couple of weeks. Luckily, we’ve managed to save them up and embellished this Fendi Bag as a personalised way to encourage you to give even less. Simple: These boots are made for F.... walking! This one will fulfill your basic needs, as American Psychologist, Abraham Maslow proposed in his hierarchy theory that human beings need to be clothed first and foremost. It is important to include motivational words into one's daily routine, so your mirror pep talk each day should be: 'I am important, I am rich, I am Fendi.' We're wearing the Fendi Mania logo cotton jersey dress on our next wellness retreat. 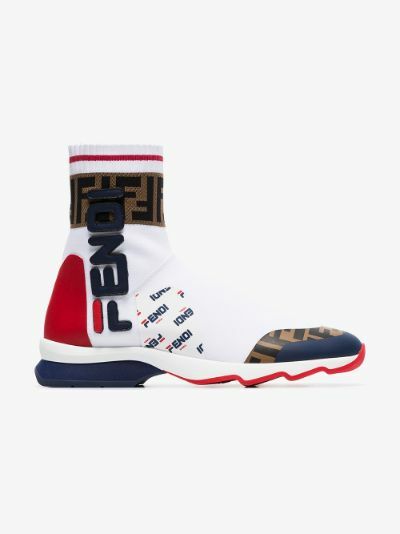 One can never have enough socks, and these Fendi Fila Rocko sneakers come with the added benefit of being able to be worn outside. Genius, darls. Adding this to your carefully curated accouterments will demonstrate that one always has bags of charm. 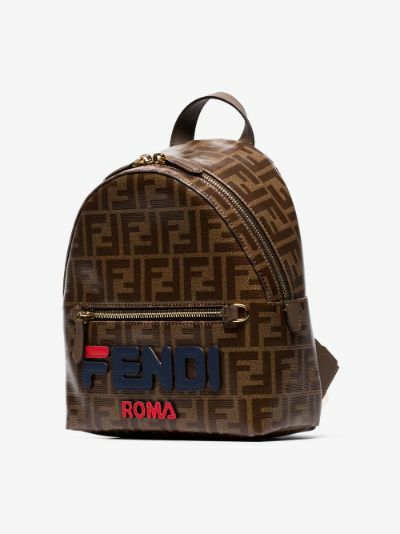 Take your Fendi Mania Fila logo backpack along to your next appointment with your life coach. This 'New Age' invention will mean you do not need to feng shui your home, practice transpersonal psychology or catch a fungal disease because you were dancing barefoot around a campfire. 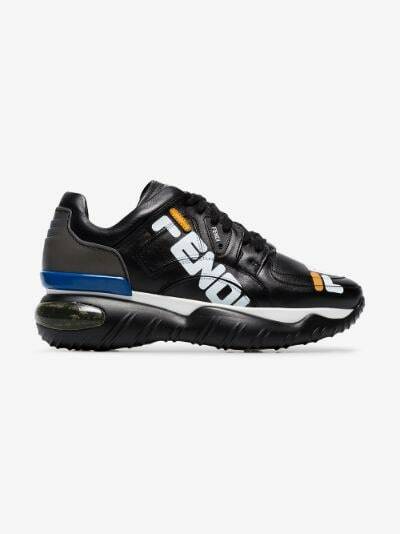 We suggest you wear the Fendi Fila Mania New Age leather sneakers on your way to your next sound healing workshop. 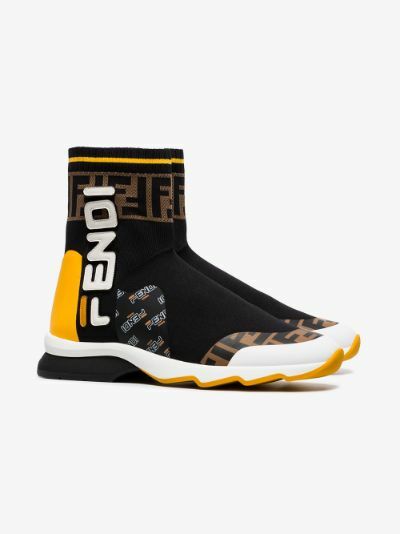 Browns Manual of Proverbial Wisdom states that the darkest night is the night when one is not dressed in Fendi, for Fendi is all the light one needs. The Fs on this bag stand for everything you represent on a shopping spree: fashionable taste, but frivolous spending.